To ensure longevity make sure you choose the right nail for your outdoor project. Stainless steel siding nails won&apos;t corrode when exposed to weather. When the sky turns blue, it&apos;s tempting to grab a handful of nails and tackle those outdoor repair jobs that have languished during the cold weather—be they loose soffit boards where squirrels invaded the attic or buckled siding that&apos;s ready for repainting. Don&apos;t just grab any nail, though, even if you expect it will never see rain. All steel nails exposed to moisture eventually rust. Paint won&apos;t prevent rust either; in a couple of years the rusty nail head will bleed through the topcoat. If you&apos;re planning outdoor repair jobs, or the construction of new steps, porches, and fencing, start by buying a box of galvanized, aluminum, or stainless steel nails. Nails exposed to weather will always be vulnerable to corrosion—the product of a chemical reaction called oxidation-reduction. In the presence of water, steel gives up electrons to oxygen in the air. Then the nail&apos;s iron ions, which have lost their electrons, react with water to form iron oxide solids, the rust that you see. Near the coast, salty air speeds up the process. Galvanizing stems the corrosion process by protecting steel nails in a coating of zinc. Like the proverbial sacrificial lamb, the zinc corrodes first, sparing the steel. Eventually, even galvanized nails rust, but the process takes longer. The most durable versions are hot-dipped (labeled HD) because they&apos;re coated with molten zinc. Electro-coated nails are cheaper, but the galvanizing is visibly thinner. Building the substructure of a porch is a typical job for galvanized nails. Use short, stubby galvanized nails (about $2.65 per box for 8d x 1) to anchor your joist hangers. 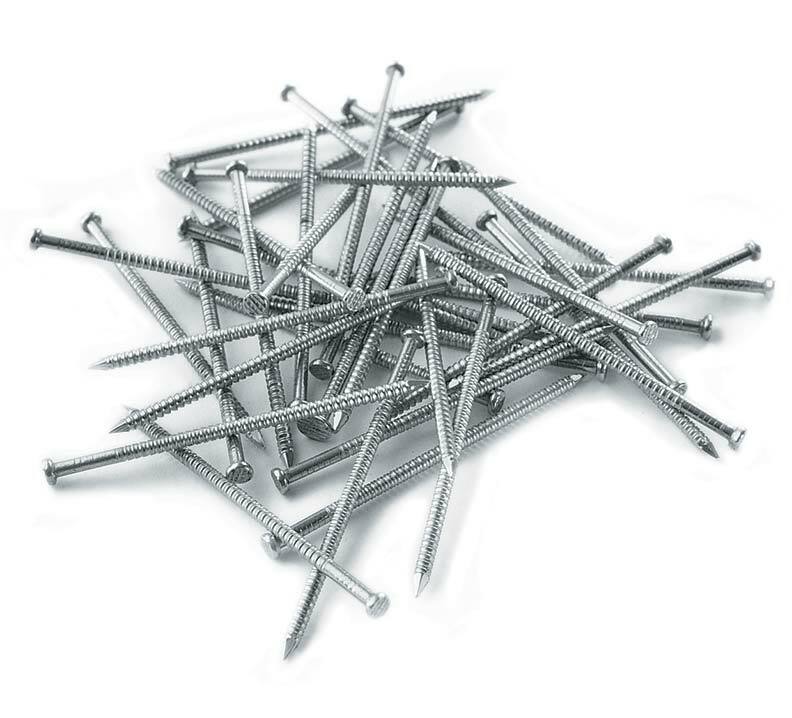 Galvanized casing nails in 8d and 16d lengths are also part of the carpenter&apos;s nail bag. 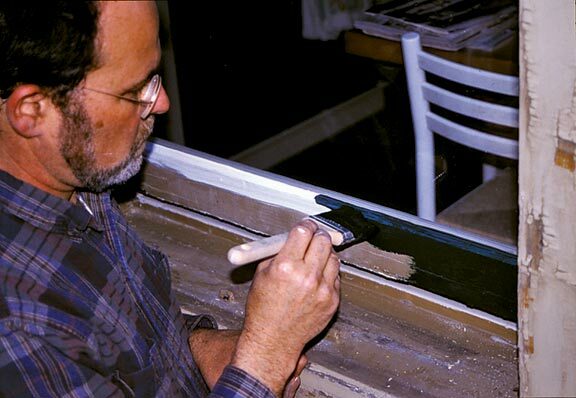 I&apos;ve used them for years when I install window or exterior doorway trim. The head of a casing nail is slightly larger than the head of a standard finish nail, and it holds better. This feature is especially useful around windows and doors, where you want the trim and jambs to remain absolutely square. You can buy galvanized soffit nails, too—short and easy to handle when you&apos;re nailing above your head. Soffit nails won&apos;t split thin materials such as beadboard, which frequently covers the eave soffits and porch ceilings of old houses. These nails have a narrow shank, but a conveniently large head. Also, never use galvanized nails with copper flashing. In the presence of a little moisture, the two metals set up a battery-like galvanic reaction that corrodes the metals quickly. Because they&apos;re relatively inexpensive, you&apos;ll find aluminum nails at big-box home centers, but that doesn&apos;t mean they&apos;re lightweights in the construction industry. Remember that the Alcoa Building in Chicago, a historic landmark, is built entirely of structural aluminum. Aluminum nails are hardened to mimic steel. 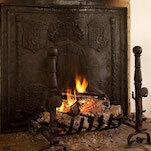 You wouldn&apos;t want to try driving them into a century-old walnut stud, but then you&apos;d probably bend a steel nail too. The benefit of aluminum nails lies in the metal, which does not react with cedar or redwood. The standard aluminum siding nail is a 6d wood siding sinker (about $3.60 a box) that has a thin shank to avoid splitting the siding. At least one manufacturer makes a 7d redwood siding nail with a twisted shank to resist pullout. The longer nail (2 1/8) penetrates the stud farther, worth noting if you&apos;re working with siding woods such as cedar that tend to warp. In general, though, the thickness of the siding determines the length of the nail. For fence projects, try the 1 3/4 cedar fence nails. They have annular rings to prevent pullout in high-wind areas. If you are nailing into time-hardened studs, live near the sea, or just want the extra insurance of a rustless nail, use stainless steel nails. Unless your local hardware store handles marine hardware, you won&apos;t run out and bag sizable stainless steel nails on a Saturday morning. Still, stainless steel nails are worth ordering because they never corrode. Made with the same metal that keeps kitchen pans shiny, their cost was once out of sight. Now, thankfully, the price of stainless steel has come way down. A box of 200 wood siding nails runs about $8.10, roughly twice the price of the aluminum nails. For cedar, redwood, or pressure-treated wood, a 8d x 2 3/8 stainless steel nail is excellent for face nailing. The head matches the texture of the wood, and you can drive the nail flush without splitting the surrounding material. That&apos;s a plus if you decide to use the nails with tongue-and-groove Douglas fir porch flooring. For cedar siding or fencing, you might also consider a stainless steel, threaded annular ring nail (10d x 3). These come around $5.50 for one pound. They have ring barbs, almost like a fish hook for the ultimate in pullout protection. They’re often overlooked, but the right paintbrush can make all the difference on your next project. 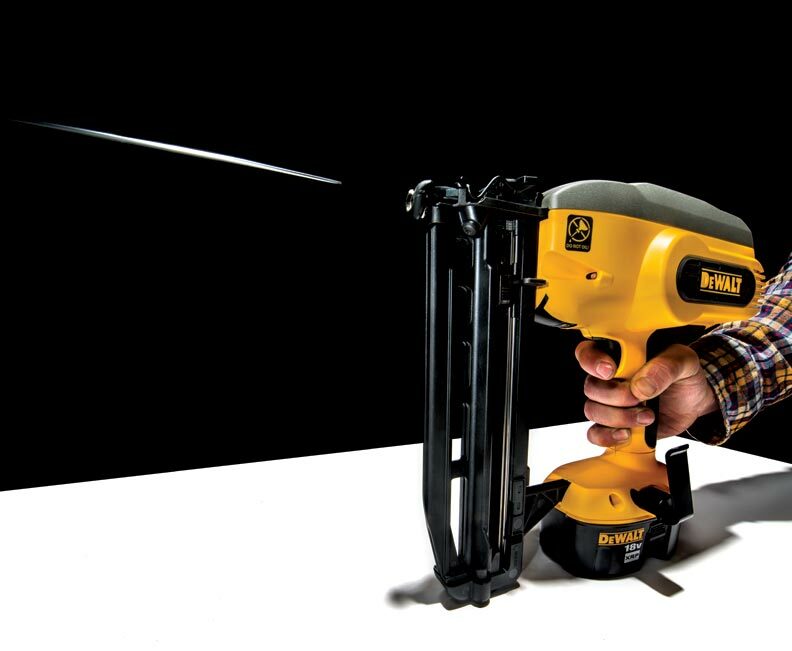 We fire off four battery-powered finish nailers to see which ones make the grade.